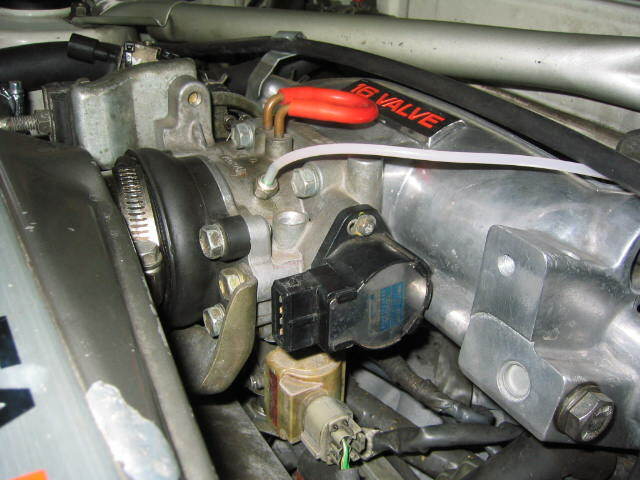 Why do I want to test my Throttle position Sensor? If your car won't start or you have a problem, or you have error codes that you are using to track down a fault, then you can eliminate or identify the throttle position sensor as your problem using this test procedure. In particular if you have an idling problem you may want to test this sensor as it informs the ECU that the car is at idle. I have also found that misalignment of this sensor may also cause misfires at wide open throttle. On the right hand side of the throttle body is the throttle position sensor. Unplug the connector to it - it just pulls off. Make sure you pull it via the plastic housing and not the wires - you don't want to introduce faults! The pins for the sensor are now exposed and can be tested. Take your multimeter, set it to "Resistance Ω" and test between the following connections. Insert a feeler gauge to accurately measure the 0.5mm and 0.7mm distances between the stop crew and throttle position. When moving the throttle, ensure that the resistance changes are smooth. If not then this may well indicate that the internal tracks within the TPS have corroded or broken down. To accurately measure the clearances, use a feeler gauge - the clearance is important! What if the readings I get are out of specification? 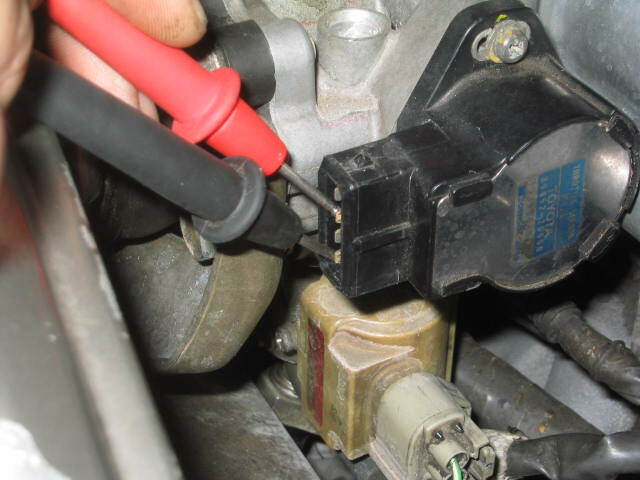 You can adjust the readings you obtained by loosening the 2 securing screws attaching the sensor to the throttle body. Very slowly move this until you obtain the correct reading. It is very fiddly but can be done. 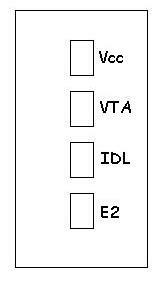 If your readings are way out then I would suggest concentrating initially on the resistance readings at 0.5mm and 0.7mm.